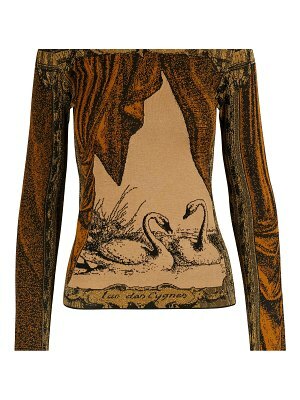 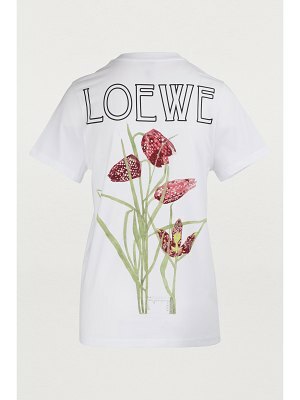 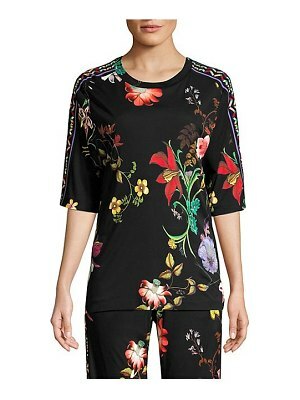 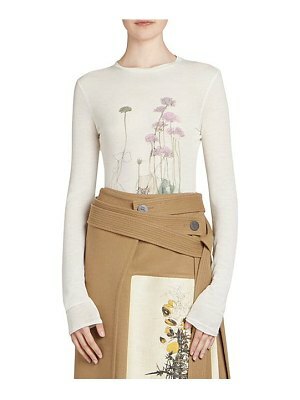 This long-sleeved botanical T-shirt embodies the vitality and freedom that set the Loewe collection alight. 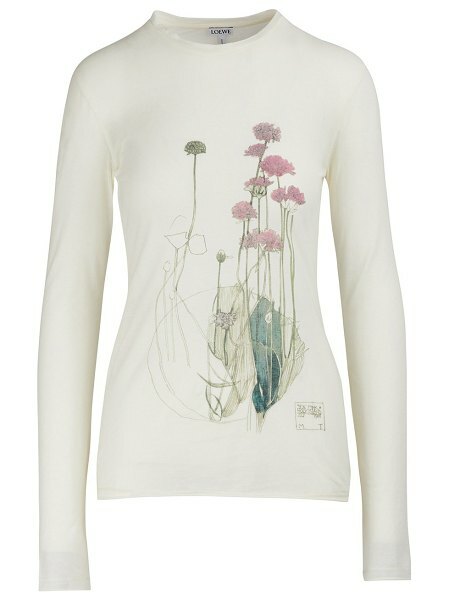 The delicate floral motif expresses the refinement of Japanese art, transcending this streetwear piece. 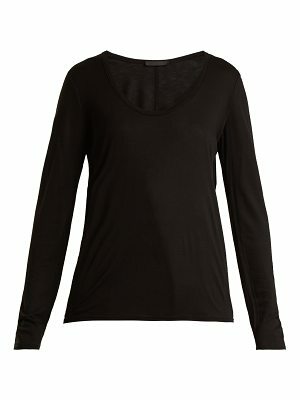 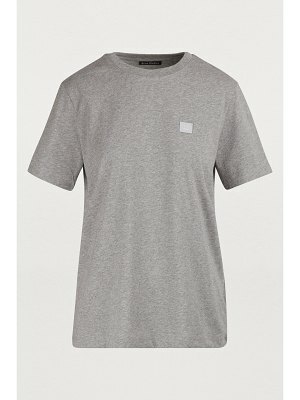 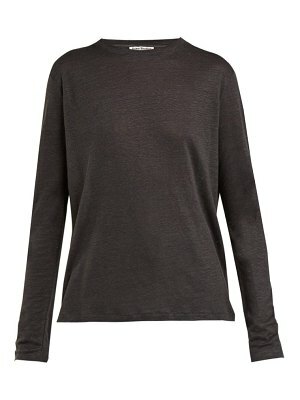 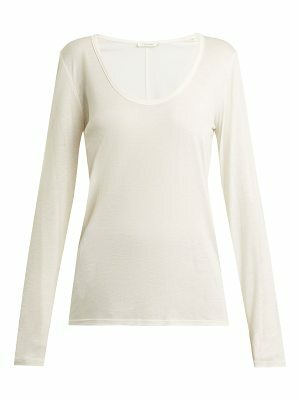 This classic T-shirt has a comfortable shape and will go perfectly with your favorite pair of jeans.